Mailbox, safes, gates, safes, safety doors or gates. 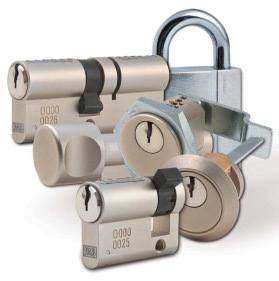 These and many other application keys and locks protect our property. Choose from a wide selection of best brands or call the emergency room in the event of a crush of keys from an apartment or vehicle. Klicove a trezorove centrum Hausner-Plny s.r.o.